The Advanced Cardiovascular Life Support(ACLS) Provider Course is designed for healthcare providers who either direct or participate in the management of cardiopulmonary arrest or other cardiovascular emergencies. Through didactic instructions and active participation in simulated cases, the students will enhance their skills and clinical decision making abilities for the diagnosis and treatment of cardipulmonary arrest,acute arrhythmia, stroke, and acute coronary syndromes. The goal of the ACLS Provider Course is to improve outcomes for adults patients with cardiac arrest and other cardiopulmonary emergencies through provider training. For questions please call Julie Parks, RN @ 785-742-6264. 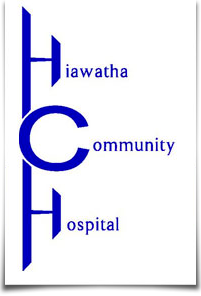 Fee waived for Hiawatha Community Hospital employees.